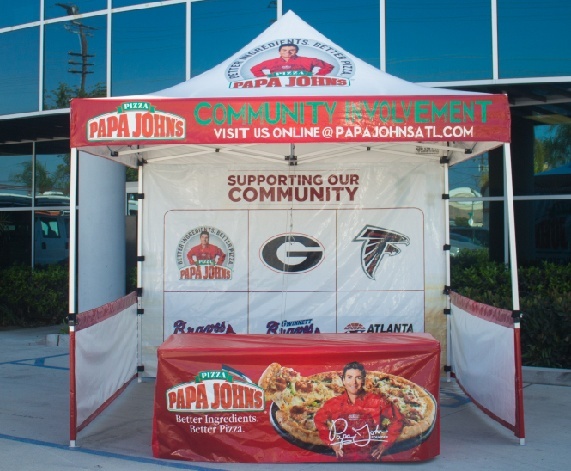 Papa Johns one of the leaders in the fast food Pizza making industry rely heavily on using customized printed pop up canopies for their many community events their franchisees attend all across the United States. Getting Noticed While Giving Back The message is loud and clear on the back wall Papa Johns shows all the organizations they support, from local schools to organizations such as the YMCA and other sports programs that are available at parks and recreation centers. Their support or sponsorship helps garner business in the form of walk in or phone orders. Most everyone associated with these organizations realize the contributions made by Papa Johns and in return they support the local Papa Johns by ordering Pizza for their families and friends. 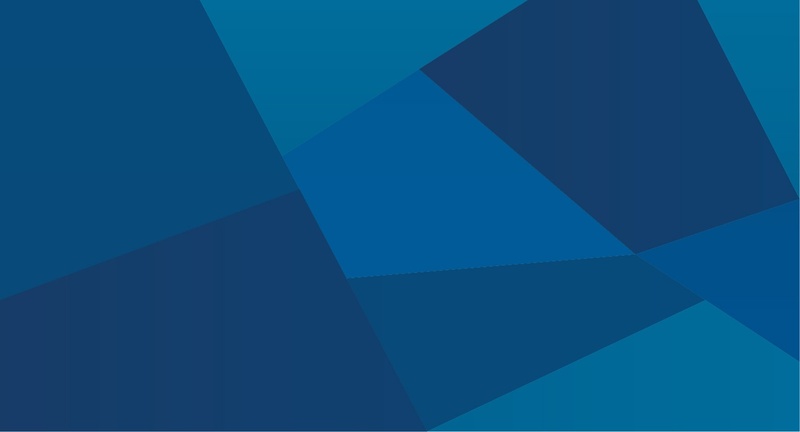 So if you’re thinking of doing the same by supporting or sponsoring many of these school and youth programs let us help you in custom designing a pop up canopy tailored to your specifications and get on the right track and get noticed.